Security Online – Yes, YOU! Mustard is Cheap! Why Make Your Own? 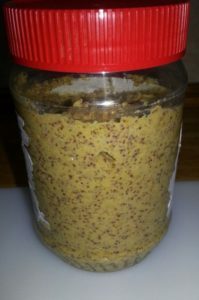 I recently ran across a really simple and wonderful recipe for those of you that like a really nice robust tasting mustard. I have nothing against traditional American “yellow” mustard, and I actually think it’s the perfect condiment for “dirty-water” hot dogs, and “razor” burgers (which also require a fat dollop of Heinz Ketchup, in my opinion). 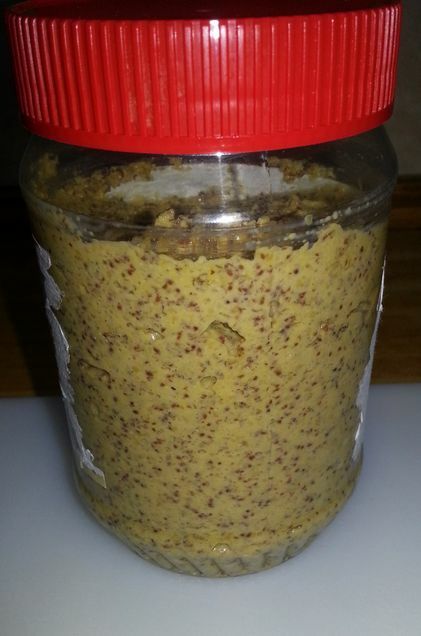 But, this mustard is for the heartier meats, like Leberkäse, corned beef, or smoked ham. It’s heavenly on a pastrami or roast beef sandwich too. Additionally, it can be customized with added herbs and spices to focus its flavor toward a particular dish, with addition of honey, powdered rosemary, dill, or horseradish for example. Steel Cut and Kañiwa Too! You were forced to eat it as a child and hated it ever since. You have only had either “Instant” oatmeal, or plain rolled oats, or worse, (ughhh) microwaved oatmeal and they were awful. 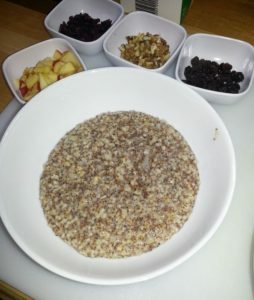 You can’t imagine taking the time to make oatmeal that takes 50 minutes, start to finish. You don’t know what Kañiwa is and you’re not into eating stuff you don’t know. BUT, I am here to expand your horizons, make you more healthy, and experience something new and delicious. What follows is a recipe with some pictures that will take a while to prepare, but isn’t labor intensive. While it’s cooking, you can read the Sunday paper, check your email, or just enjoy a leisurely cup of coffee watching the sun rise. But, please give this a try; that list of reasons above will melt away with every bite like butter on a hot griddle. So, continue reading for the whole story….